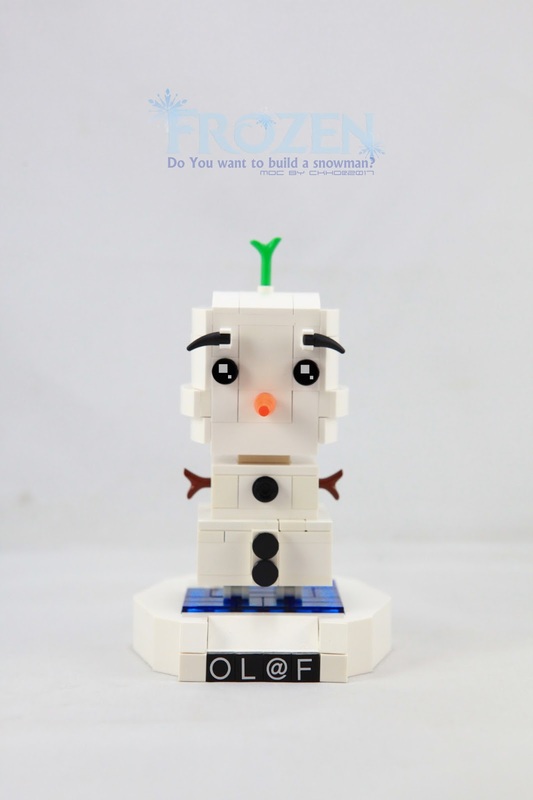 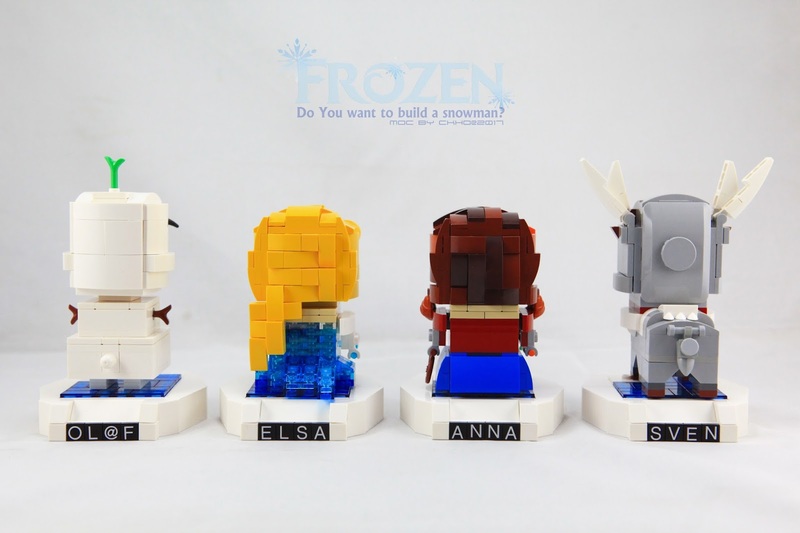 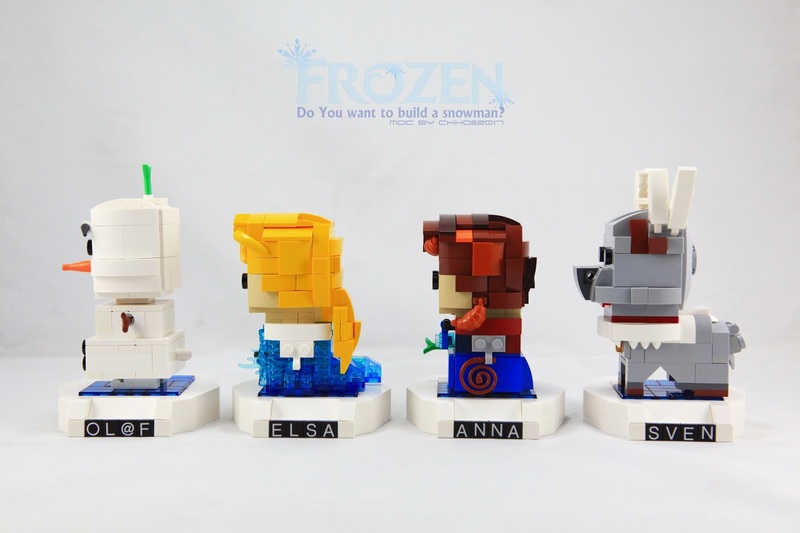 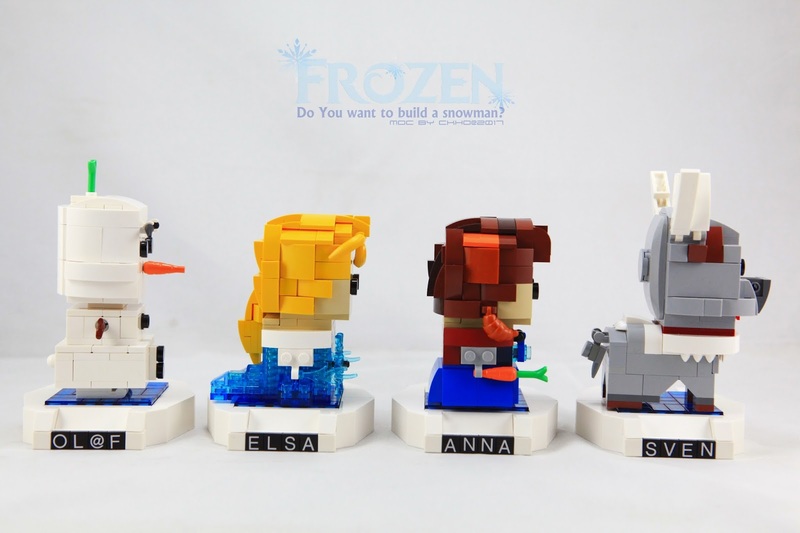 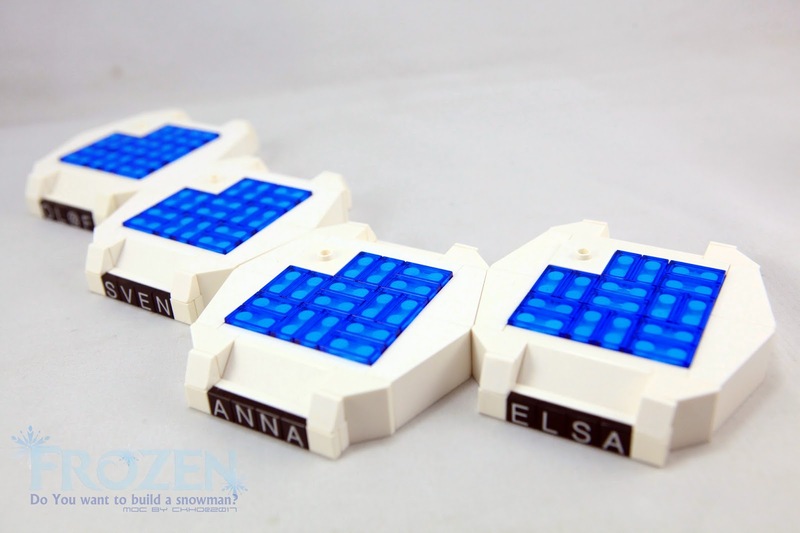 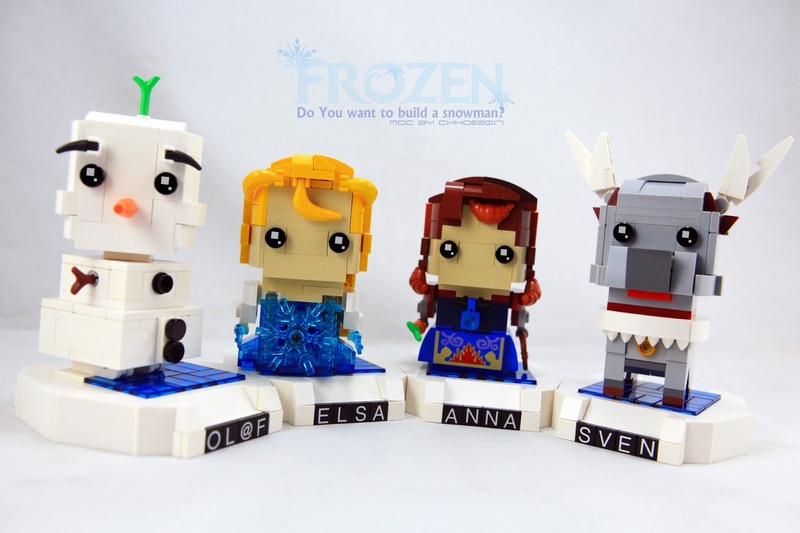 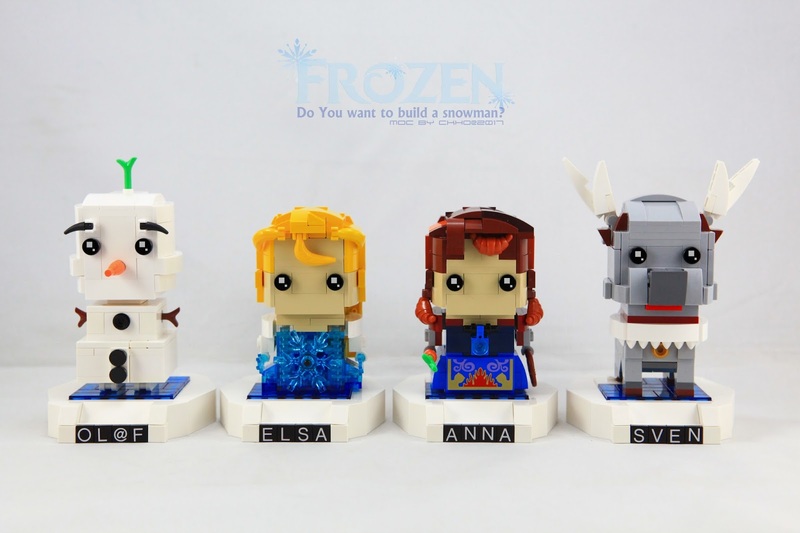 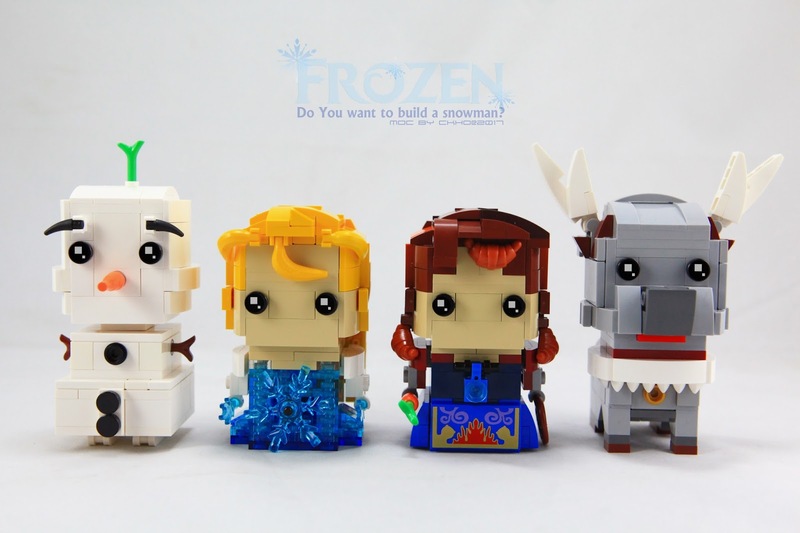 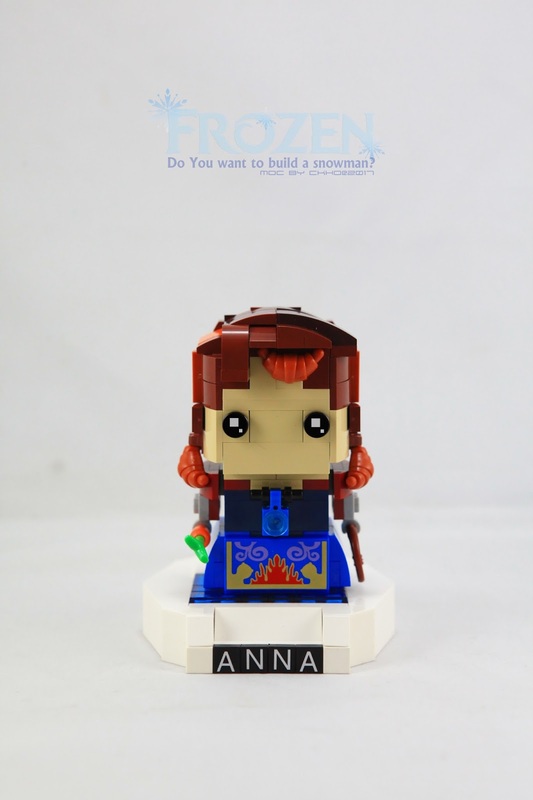 FROZEN BRICKHEADZ - 動漫卡通 - HKLUG 香港樂高迷用戶組討論區 - Powered by Discuz! 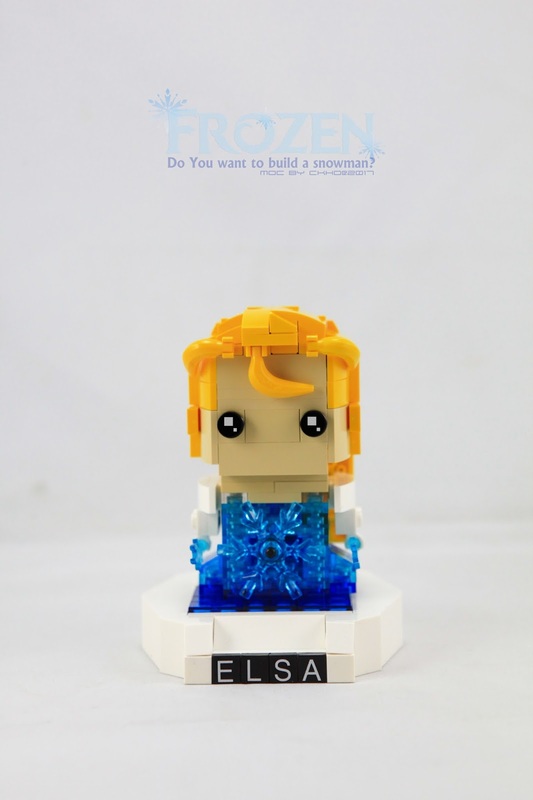 "Do you want to build a snowman? " 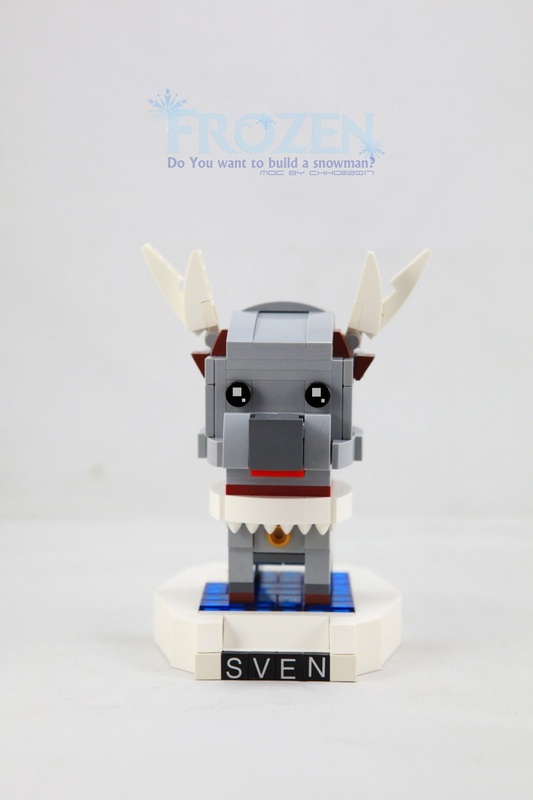 GMT+8, 2019-4-21 04:16 , Processed in 0.147246 second(s), 26 queries .